The Homestake Adams Research and Cultural Center (HARCC) offers a variety of rental options for meetings and events of all sizes. Prices vary on time of rental and the space needed. Wireless internet access and audio visual equipment are available. The HARCC also has a full kitchen and a beer and wine license to make catering events uncomplicated. 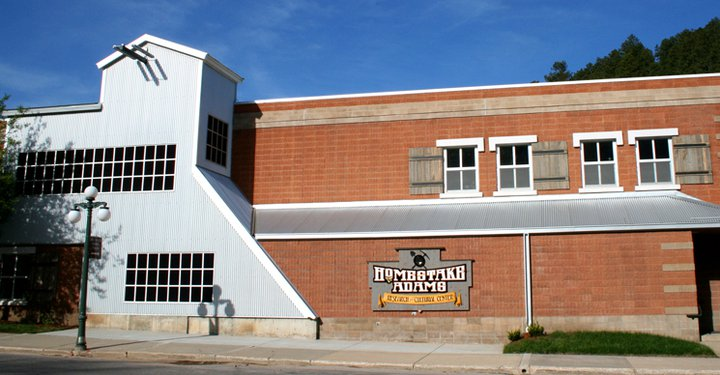 The Homestake Adams Research and Cultural Center (HARCC) houses, preserves, and provides public access to one of the nation’s largest collection of Black Hills archival materials. Event center i.e. meetings, weddings, catered dinners and tours.